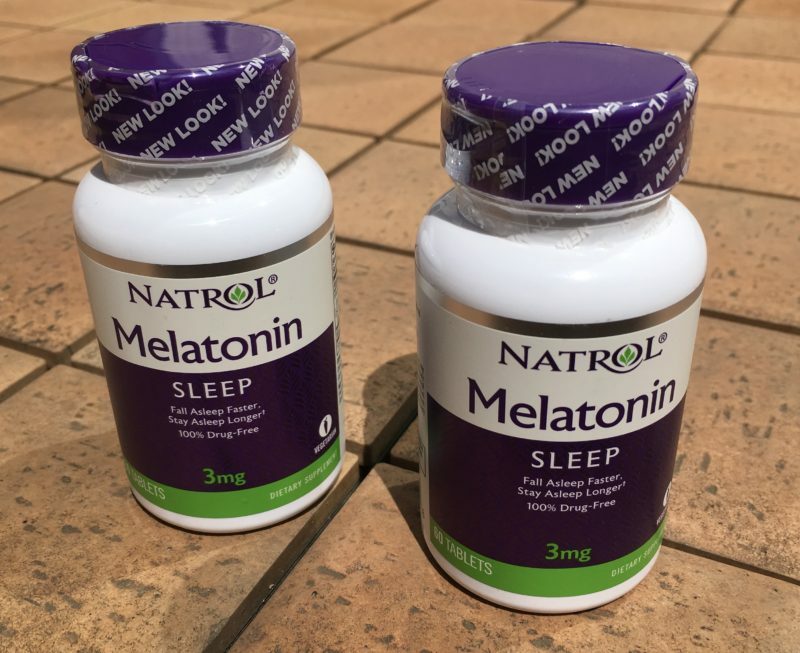 Melatonin content did not meet label within a 10% margin of the label claim in more than 71% of supplements and an additional 26% were found to contain serotonin. 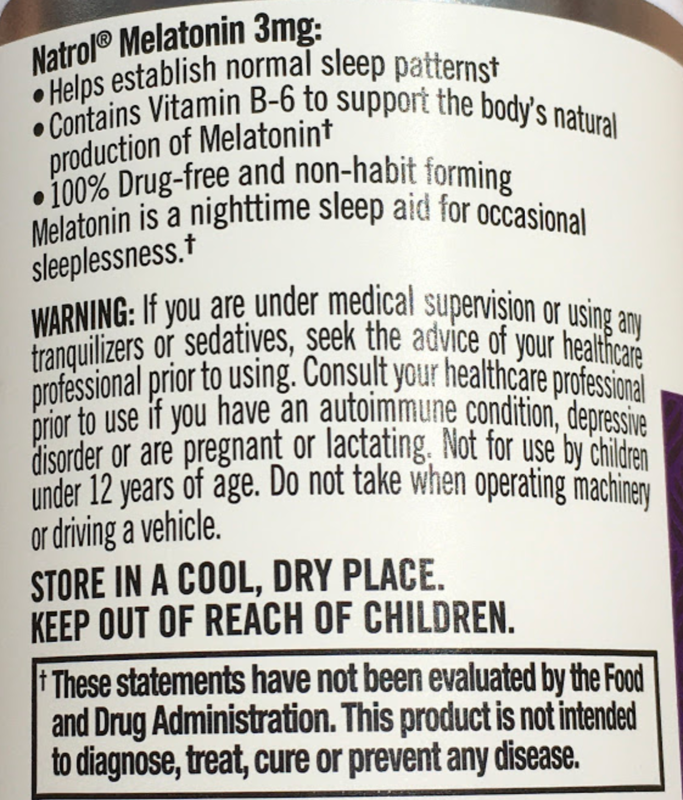 It is important that clinicians and patients have confidence in the quality of supplements used in the treatment of sleep disorders. 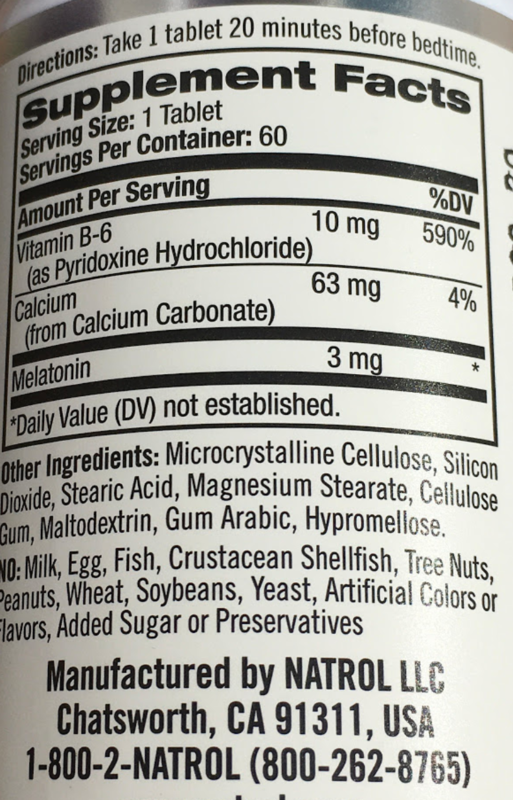 To address this, manufacturers require increased controls to ensure melatonin supplements meet both their label claim, and also are free from contaminants, such as serotonin. Pariente R, Bejarano I, Espino J, Rodríguez AB, Pariente JA. 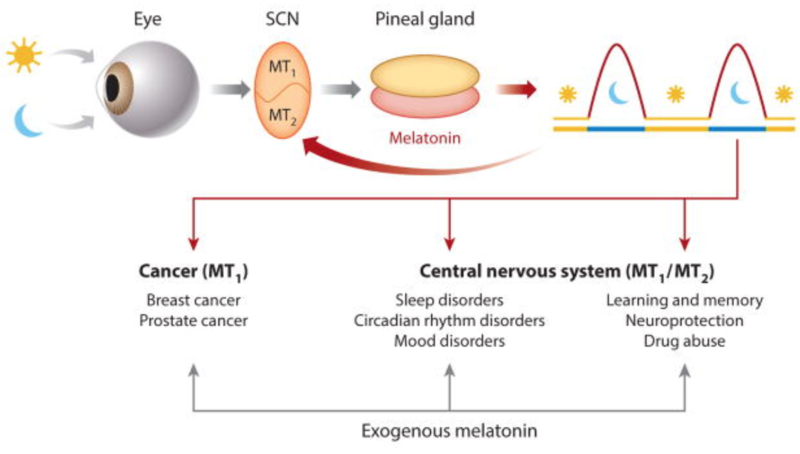 Participation of MT3 melatonin receptors in the synergistic effect of melatonin on cytotoxic and apoptotic actions evoked by chemotherapeutics. Cancer Chemother Pharmacol. 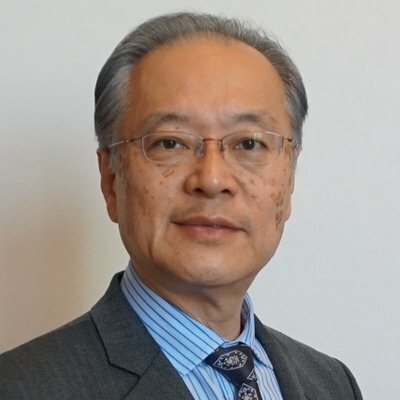 2017 Nov;80(5):985-998. doi: 10.1007/s00280-017-3441-3. Epub 2017 Sep 27. Jiabei Liu, Shannon J. Clough, Anthony J. Hutchinson, Ekue B. Adamah-Biassi, Marina Popovska-Gorevski, and Margarita L. DubocovichMT1 and MT2 Melatonin Receptors: A Therapeutic Perspective. Annu Rev Pharmacol Toxicol. 2016; 56: 361–383.